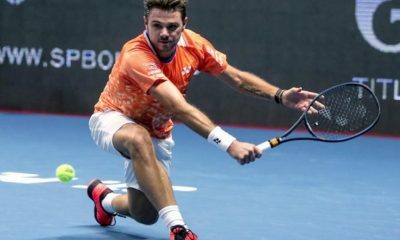 All posts tagged "Stan Wawrinka"
The former world No.3 has got off to a solid start in Mexico. 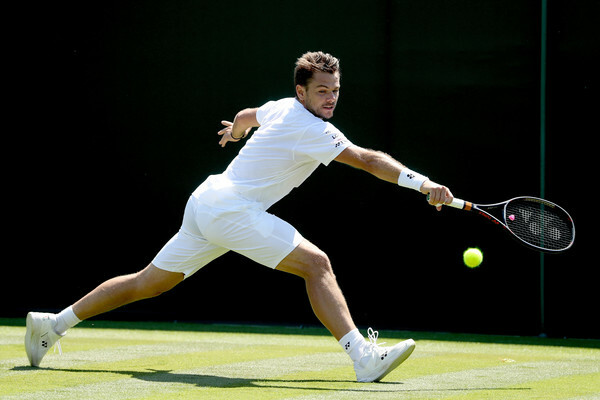 The argument over who should govern men's tennis in the future continues. The former French Open finalist looks back on what has been a roller coaster season for the Swiss No.2. 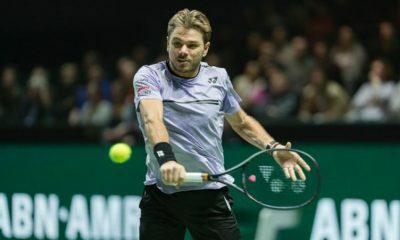 Stan Wawrinka has withdrawn from this week's tournament in Basel and ended his season due to a back injury. 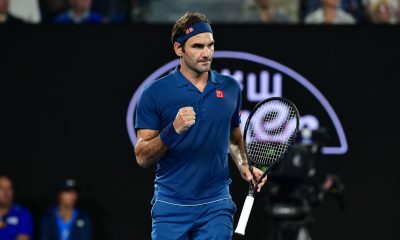 The Swiss star is closing in on a return back into the world's top 50 following a lengthy battle with injury. 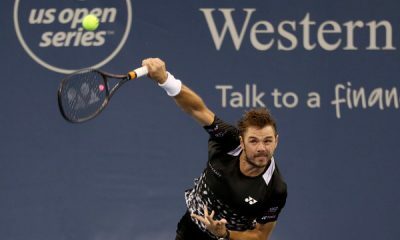 Stan Wawrinka reached the third round of the US Open with a tough four set win over French qualifier Ugo Humbert. The Swiss No.2 speaks out about his first win in New York for two years. 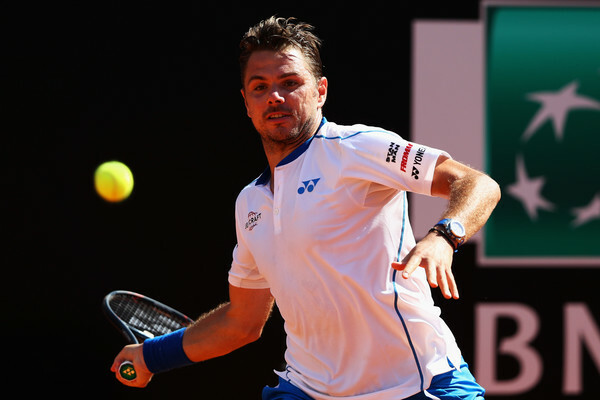 The Swiss player continues to show signs of a resurgence on the tour. 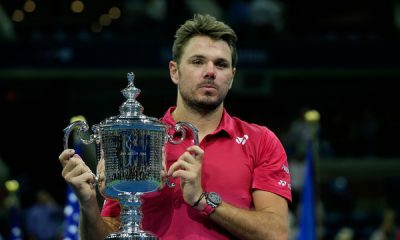 Stan Wawrinka and Victoria Azarenka are amongst the US Open wildcards as the final grand slam of the year draws closer. 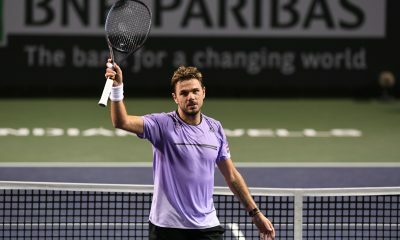 Stan Wawrinka battled past Nick Kyrgios in just over two hours to reach the second round in Toronto. 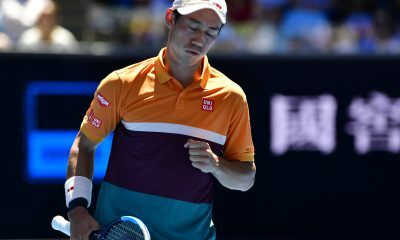 The Swiss player is hoping to turn his fortunes around after what has been a roller coaster journey over past 12 months. 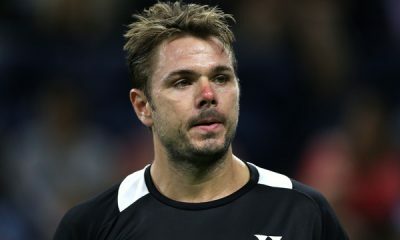 The former world No.3 was close to tears during his press conference at The All England Club. 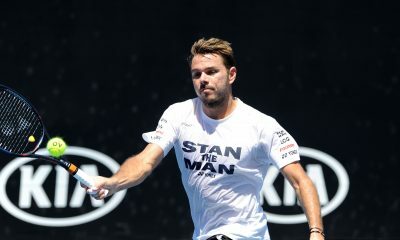 He stormed from behind on countless occasions to win the day's standout match. 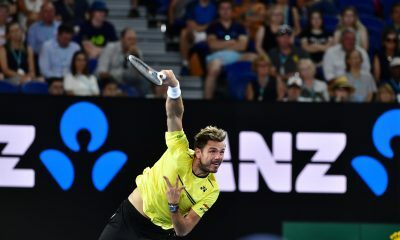 Andy Murray gained his first win in almost a year after a 6-1 6-3 win over Stan Wawrinka.